The market for actuarial expertise and services globally is changing at a rapid rate. It is essential that the Actuarial profession seeks to champion an outward focused diversity of thought to enable the continued growth and appreciation of the value that the actuarial skill set provides. This conference marks a critical opportunity to bring together a debate from diverse backgrounds to spark action in the global actuarial community. 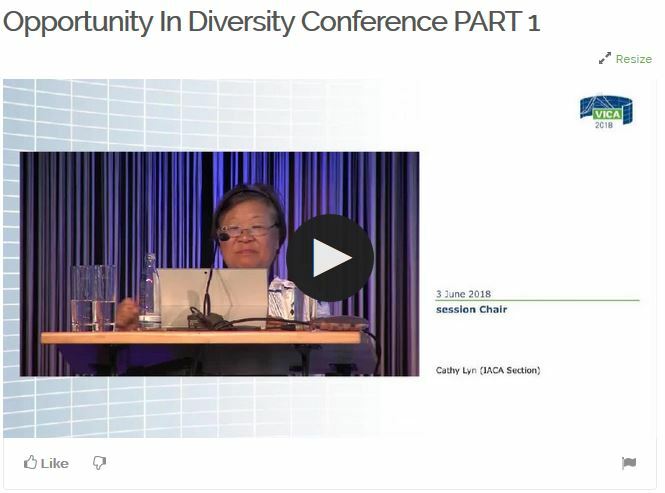 Created in conjunction with the IAA, and following on from similar events in 2010 and 2014, the Opportunity in Diversity conference took place on Sunday 3 June at ESTREL, Berlin from 2 pm until 6 pm.